Of the three mid-20th century male TV stars who made the jump to movies – Steve McQueen, Clint Eastwood, and James Garner – Clive James likes Garner the best, mainly because, unlike the more taciturn McQueen and Eastwood, Garner had a facility with words, a crucial component of charm. It doesn’t hurt that Garner was also, by all accounts, a pretty nice guy: married to the same woman since 1956, civil rights advocate, lifelong marijuana smoker. Years later, after Mr. Garner had served in the Army during the Korean War – he was wounded in action twice, earning two Purple Hearts – he was working as a carpet layer in Los Angeles for a business run by his father. One afternoon he was driving on La Cienega Boulevard and saw a sign: Paul Gregory & Associates. Just then a car pulled out of a space in front of the building, and Mr. Garner, on a whim, pulled in. He was 25. The rest, as they say, is history, but Garner never really shed his “regular guy who works odd jobs” persona. I think this accounted for, insofar as it gave him a certain world-weariness, a fair chunk of his charm. World-weariness is, in fact, a key ingredient of charm according to Schwarz, who writes that “Only the self-aware can have charm: It’s bound up with a sensibility that at best approaches wisdom, or at least worldliness, and at worst goes well beyond cynicism.” “I was never enamored of the business, never even wanted to be an actor, really,” Garner told the New York Times in 1984 in a quote reproduced at the end of their obituary for him yesterday. “It’s always been a means to an end, which is to make a living.” Now, some of this may be false modesty on Garner’s part, but at a time when it seems like everyone and their mother wants desperately to be famous, Garner’s “take it or leave it” attitude, and the life experience that led to it, strikes me not just as indicative of charm, but of virtue. 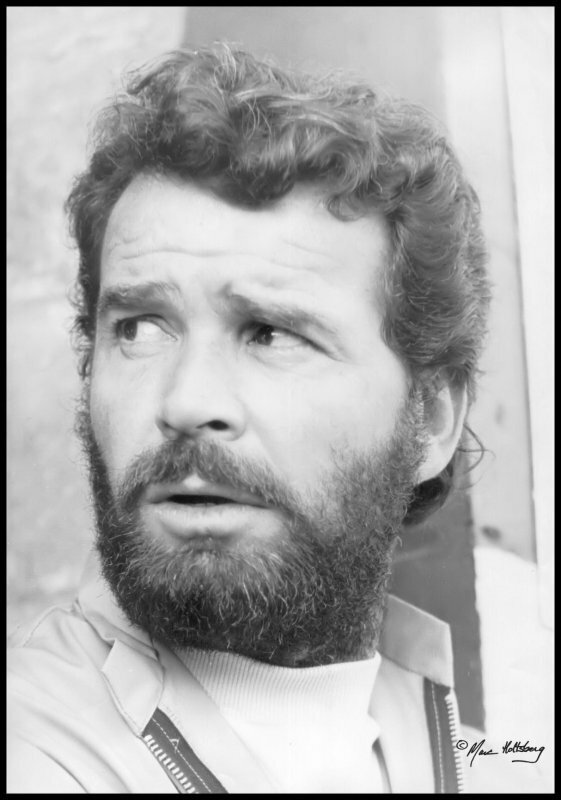 It’s usually stupid to try to emulate actors, but James Garner might be the exception to the rule. This entry was posted in masculinity, movies, TV and tagged James Garner. Bookmark the permalink. It will always be The Americanization of Emily for me. Sure I saw most of the Rockfords, and his other films. It’s the anti-war nature of the film and him filling the lead role so wonderfully that make it my favorite of Jim.